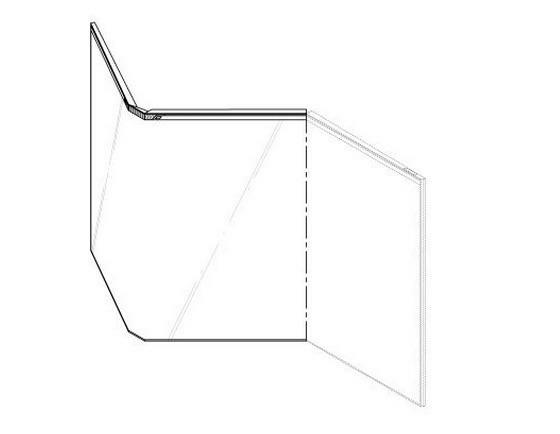 Rumor has it Samsung is hard at work on a foldable dual-screen smartphone, but that’s not the only futuristic device the company may have in its pipeline. 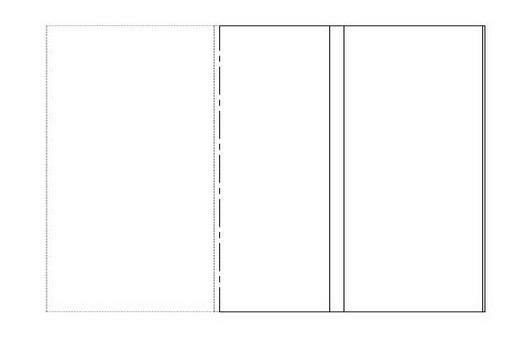 A newly published patent reveals what looks like a three-sided tablet from the Galaxy-maker. The patent, which was filed with South Korea’s patent office (KIPRIS) back in 2013, includes compelling images but lacks specific details. It’s unclear exactly how Samsung plans to tweak its software to work with three connected screens. Perhaps one display could double as a keyboard, or all three could work together for watching widescreen video. 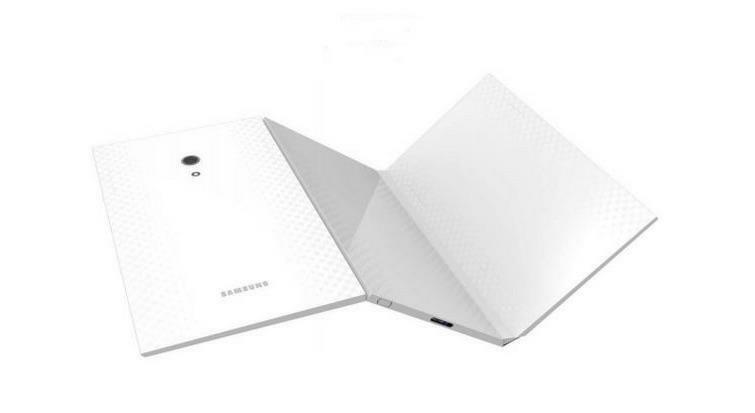 Samsung’s design looks a lot like a tablet, though it’s possible the company could apply the same concept to a smartphone as well. We might even get a hybrid device that unfolds to switch between the two form factors. 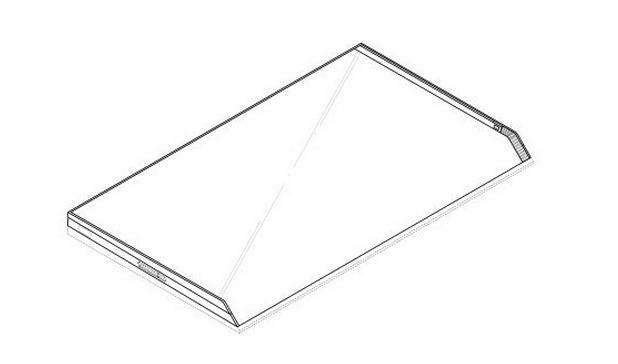 Of course, there’s no guarantee Samsung will actually release this device. The company submits lots of patents every year that never become actual products. Still, this may be our best look yet at a possible future of folding display smartphones and tablets.